So often it has been seen that the simple sayings of life happen to be true in the most complex situations. One such saying is ‘United We Stand. Divided We Fall.’ Today this proverb seems to fit in most of the organizations that are dealing with multiple tools, only with a slight twist in the proverb; ‘Integrated We Win. Siloed We Lose.’ Let us try and understand why. With the advent of modern technology, the demand for automation has increased in leaps and bounds in almost every sphere of life. Thus it is no wonder that the same has been the trend in the software and allied industry. 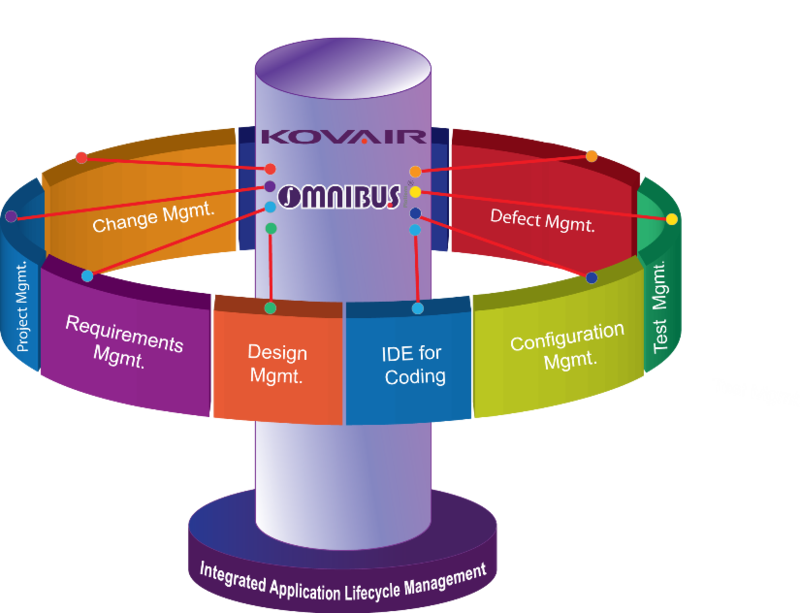 With high quality tools being introduced into the market, the latest industry trend is to use specialized tools for various domains of the software development lifecycle. This ensures that every team has the best possible facilities available. However, that creates a problem of isolated silos. 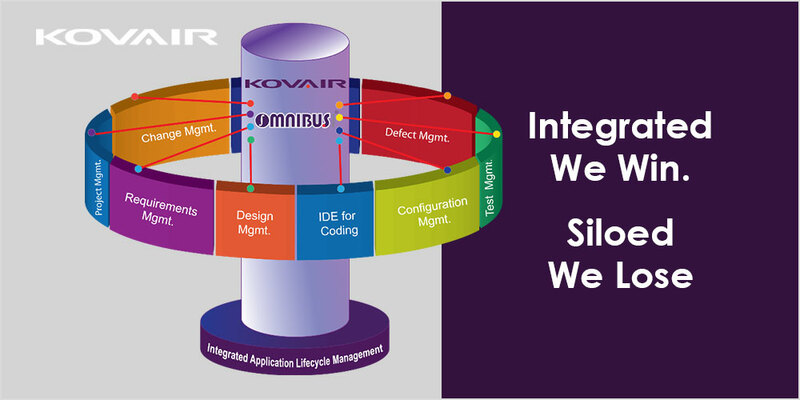 These silos increase the amount of the manual intervention in any software lifecycle process. The biggest drawback of teams using a multi-vendor tool set is that they are not inter-connected. This results in most members not knowing what their fellow project members are up to. This is a dangerous situation for any size of project. If teams striving for a common goal do not know what others are heading towards, the organization is in big trouble. The only possible way to address this problem is to have the multi-vendor tools properly integrated. The best part about integration is the fact, that it not only addresses the above mentioned problems but also brings a lot of other benefits to the table. Let us consider a scenario wherein a project team is globally distributed. The team members work in different time zones on different tools, and it is difficult for all them to synch on a regular basis. 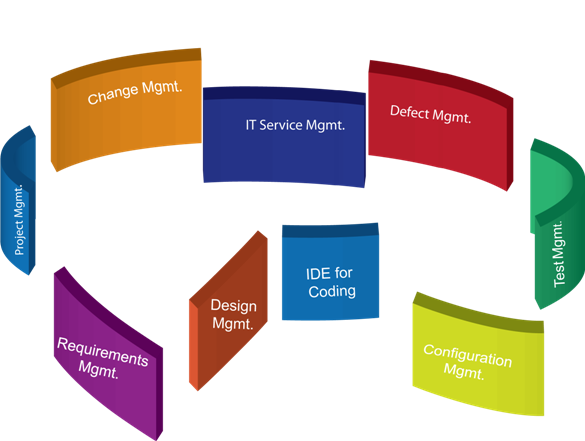 Integration among these different tools ensures that all changes made in one tool are simultaneously reflected in the others. This further ensures that with the help of a single repository, a varied range of reporting and metrics can be configured. This capability of cross tool reporting & dashboards allows users to get a better predictability of the release. Previous Post:Integrations Are Essential to Iterative Development – How?